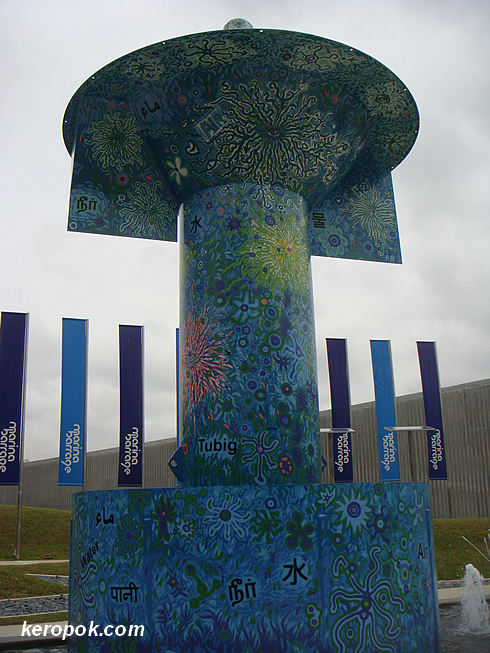 Thought this huge artwork at Marina Barrage is kinda interesting. I always like to read the interpretation of the art piece. 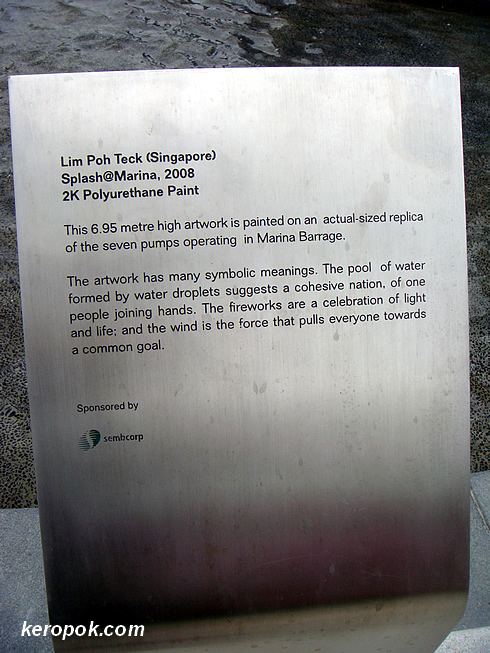 Visit this @ the Marina Barrage. Interesting art piece. I like the message that it carries too.